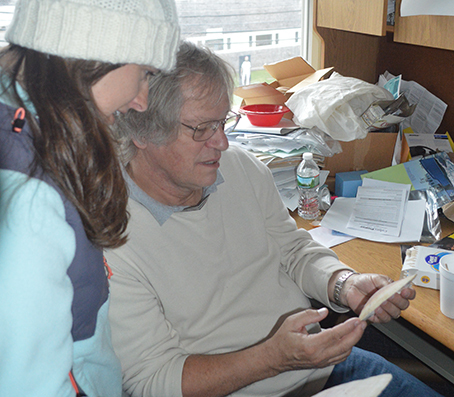 The Molluscan Ecology Program within the Department of Fisheries Science at the Virginia Institute of Marine Science (VIMS) is a dynamic research group that derives its origins from the original oyster biologists at the Virginia Fisheries Laboratory, the organizational ancestor to VIMS. 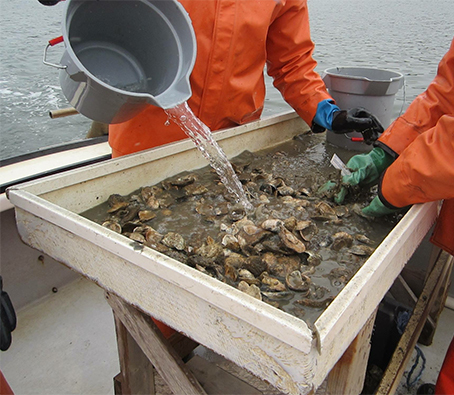 While one of our main focuses is to provide research-based advisory service to the Commonwealth of Virginia for oyster biology, ecology, restoration and fishery management, our interests and research include a wide range of other topics. 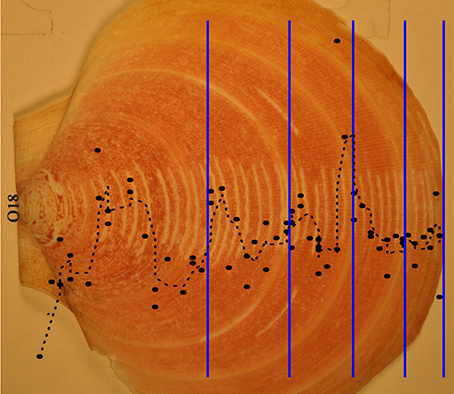 Building on over 30 years of research on the biology of Atlantic shelf species we have worked since the late 1990s with scientists and industry members on stock assessment, modeling, and aging of both Atlantic surf clam and ocean quahog populations along the East Coast of the United States. Graduate education at the Masters and the Ph.D. level is an integral component of our program at all levels.